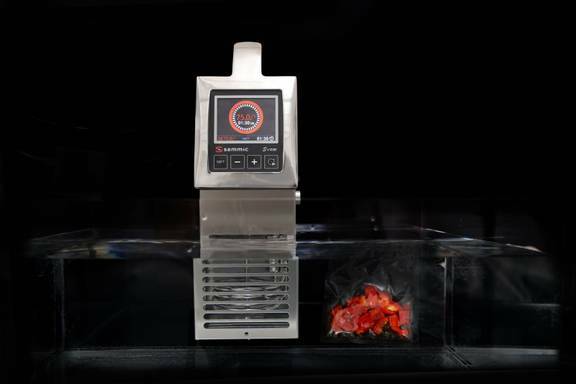 Sous Vide cooked and chilled or frozen preserved product must be regenerated (brought back to serving temperature) before serving. During this phase, we use our sous vide cooker again. Thus, the product will be regerated before finishing, plating and serving. 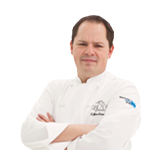 Regeneration temperature must never exceed the initial cooking temperature. 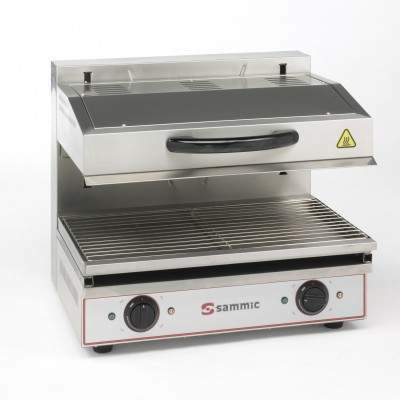 Sammic offers equipment to regenerate and finish the product: from commercial, high quality sous vide immersion circulators to salamanders, frytops or fryers. Sammic sous vide cooker is the user-friendliest appliance in the market offering the most cutting-edge features at the same time. Salamander grills:fixed or mobile models available. Fryers: wide range depending on capacity or loading.